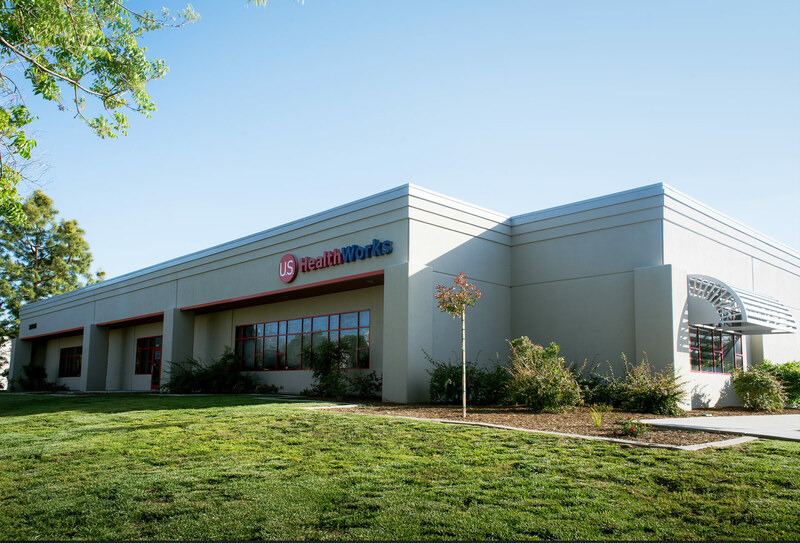 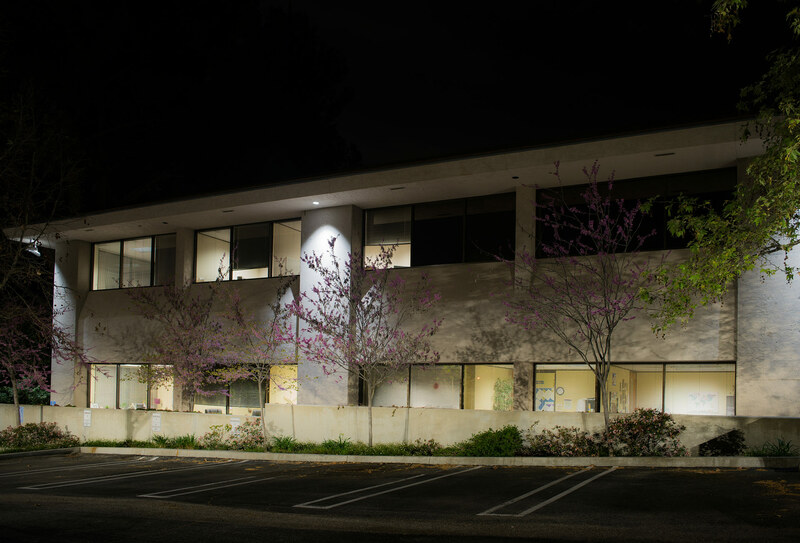 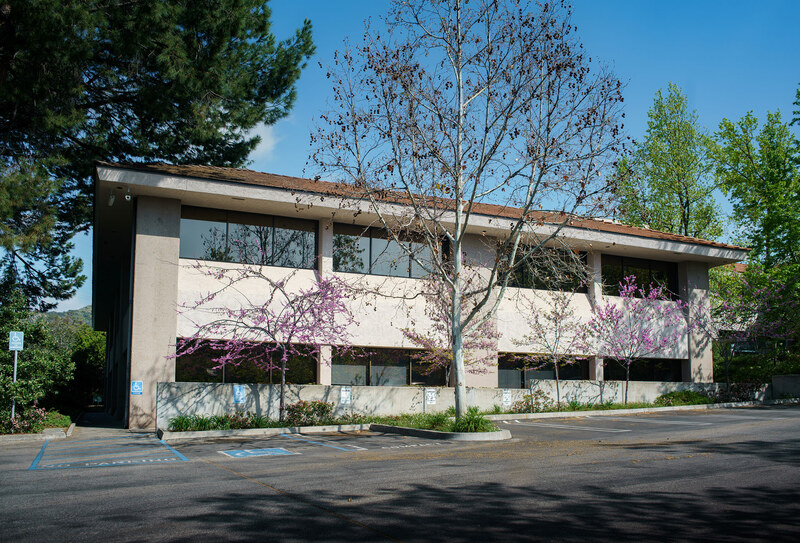 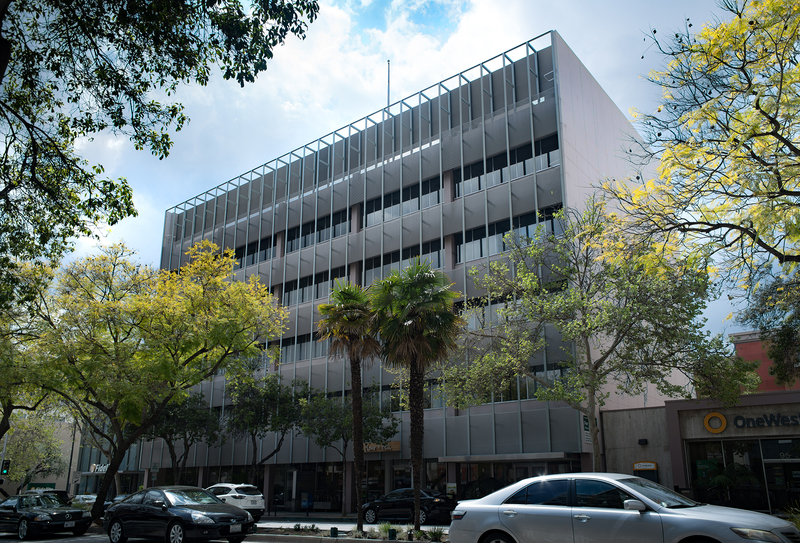 Purchased in 1977, the Annandale Office Center at 825 Colorado Boulevard is a multi-tenant campus style office building located in Eagle Rock, CA. 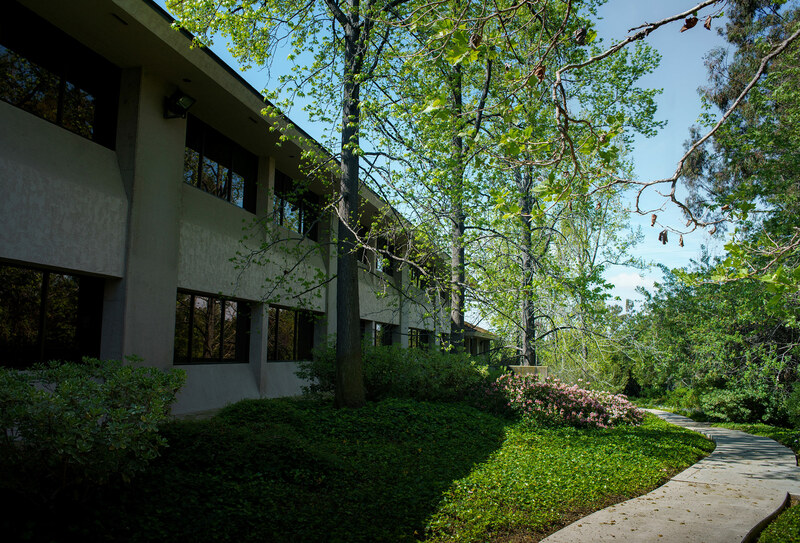 The building campus has lush landscaping with walking paths and garden seating areas. 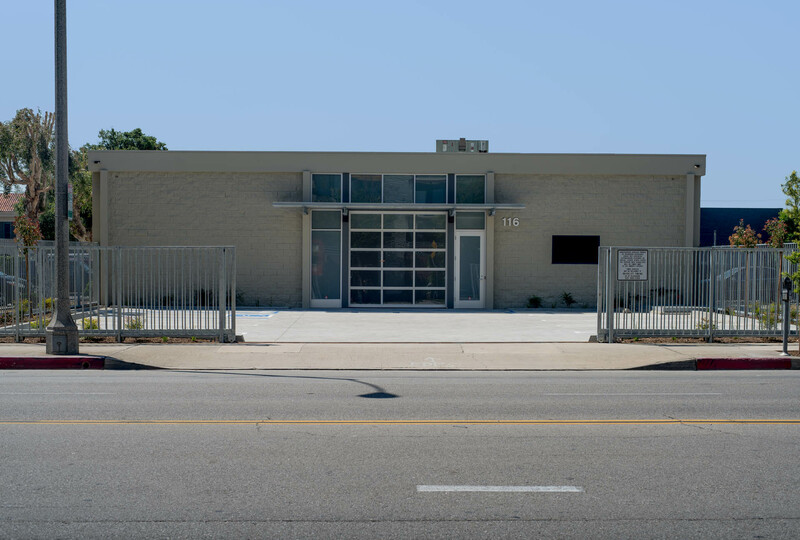 Alliance for Housing and Healing is a 501 (c) 3 nonprofit organization dedicated to providing housing and supportive services to the most vulnerable populations with chronic illnesses in the Los Angeles area. 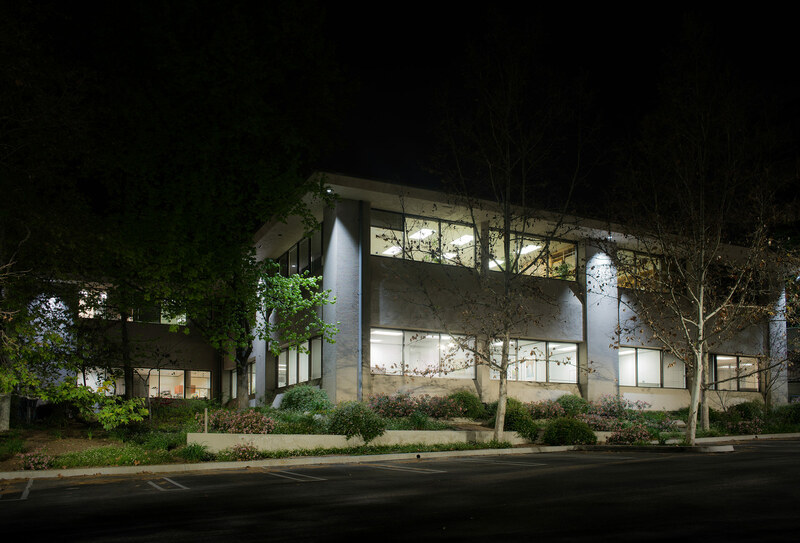 Cass & Johansing and Insurance Office of America have more than 100 years of business insurance expertise and success.